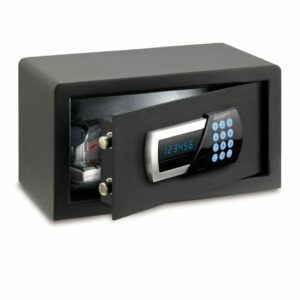 At Insafe we’ve put together a range of Leisure and Hotel Safes to meet specific requirements from the industry. 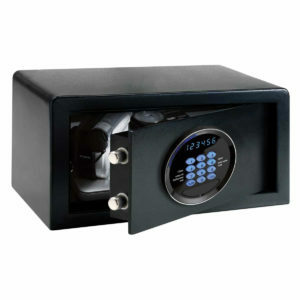 From intelligent digital hotel room safes to high security graded safes for receptions and back-of-house, our safe are engineered, built and finished to the highest standards. Convenient and easy-to-use security for your guests with simple digital code entry. Our whole range features audit trail facility and manual override for emergency access or forgotten codes. 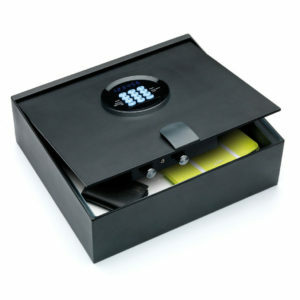 For cash offices, receptions or bars & restaurants our graded safes will offer the high protection you need. Our EuroGrade range is tested up to an incredible £150,000 overnight cash rating and a £1.5 million jewellery and valuables rating. 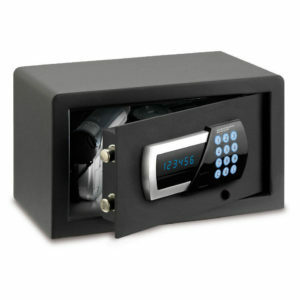 We also offer a range of drop and deposit options for the security of your staff. 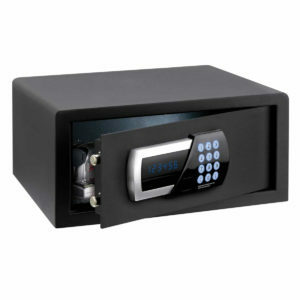 Our range of EuroGrade safes are Tested and Certified to European standards via independent testing houses and are all Approved by the AiS.